In Eeyou Istchee was created by 29-year old Nick Wapachee from Nemaska, Que., about 700 km north of Montreal. It's one of nine Cree communities that make up the Eeyou Istchee Nation in Northern Quebec. "I wanted to position the podcast where I'm going to get my stories," he said. The community didn't have access to the Internet or satellite television for the majority of Wapachee's childhood and most of the people who lived there spoke Cree as their first language. "Growing up, that was my reality," he said. 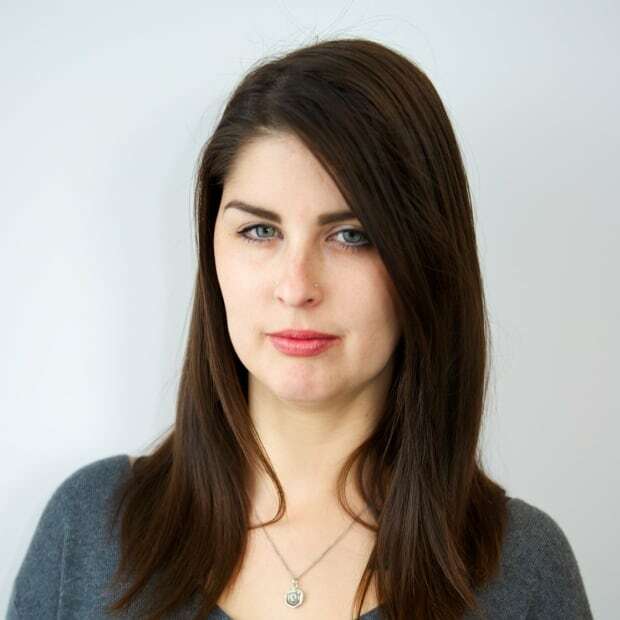 "There's always this emphasis of really trying to maintain Cree culture and Cree language. That's always been the heart of our nation." The United Nations has declared 2019 to be the Year of Indigenous Languages, recognizing and raising awareness about the important connections that languages play in identity and culture. In the 2016 census, 96,575 people reported speaking Cree, making it Canada's most-spoken Indigenous language. In 2016, 26 per cent of all Indigenous language speakers had learned it as a second language, up from 18 per cent in 1996. The introduction of satellite TV and internet has had both a uniting and dividing effect within the community, Wapachee said. People were now able to connect across vast distances, but he noticed this gradually meant fewer people were going to visit each other and English content was more accessible. "I didn't really pay attention to the fact that people were starting to say there's an alarming thing happening," he said. "People are starting to speak more English than Cree." Four years ago, Wapachee moved to Toronto for university. He began speaking more English than Cree and on visits home he sometimes found himself slow to recall Cree words and saw an increase in English speaking, especially among the youth. A conversation with Robbie Matthew Sr., an Elder from Chisasibi, drove him to action. "He was saying something like 'When I talk to them and say certain things, they don't understand me,'" said Wapachee. Matthew told him "You need to create content in Cree" and invited him to spend time with some of the other Elders in the community to record their stories. This was the beginning of In Eeyou Istchee. "I think it's genius," said Joshua Iserhoff, assistant director at the Eenou-Eeyou Community Foundation. Iserhoff has known Wapachee since he was a boy and has run his own radio programs in northern Quebec. "When we see a decline in Indigenous languages across Canada, it's disheartening and it's very sad," he said. 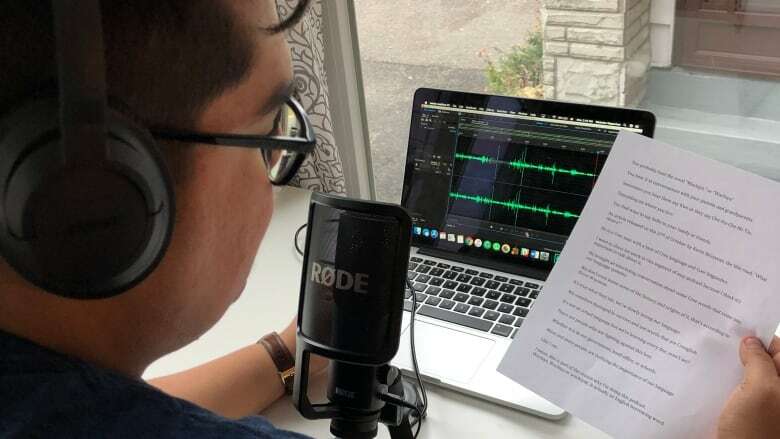 "To have a podcast all in Cree — it brings hope and a sense of pride in knowing that the Cree language is still strong in our communities." Wapachee produces the podcast with his girlfriend Amanda Quinn. 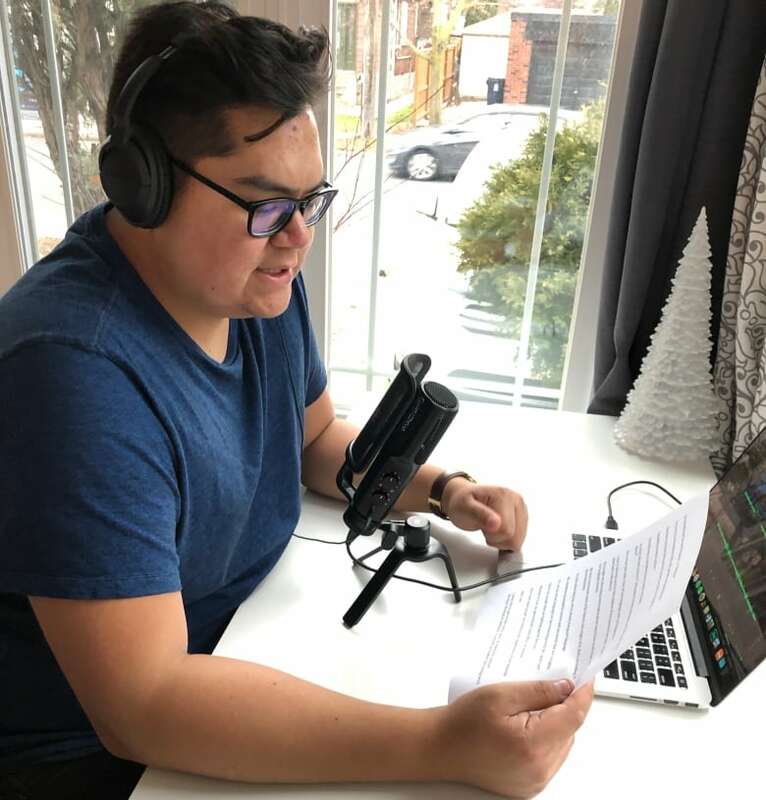 He is studying journalism at Ryerson University in Toronto and plans to move back to Nemaska once he graduates to continue to share stories from Eeyou Istchee. "There's so many stories in the Cree Nation that are untold," said Wapachee. "We can tell those stories in our language."